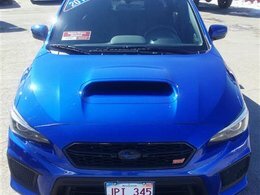 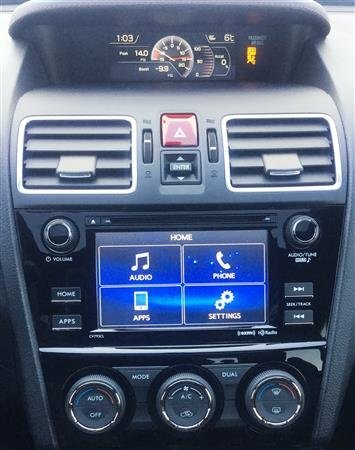 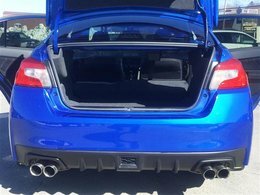 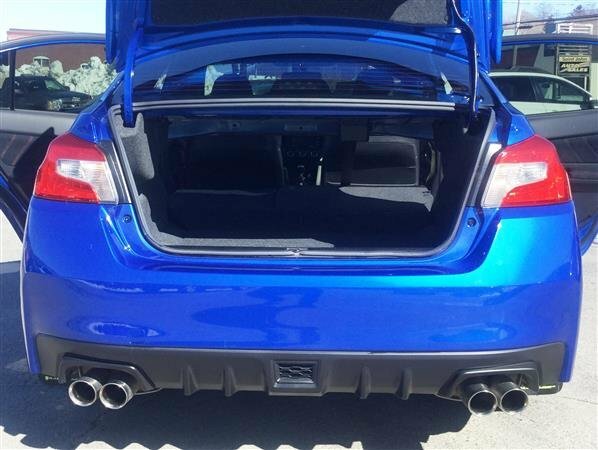 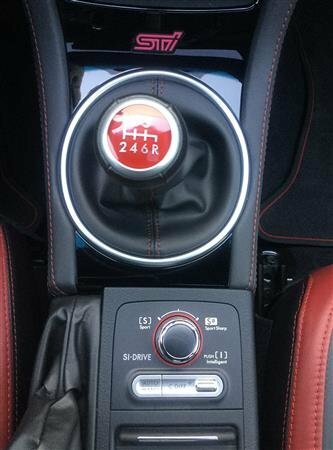 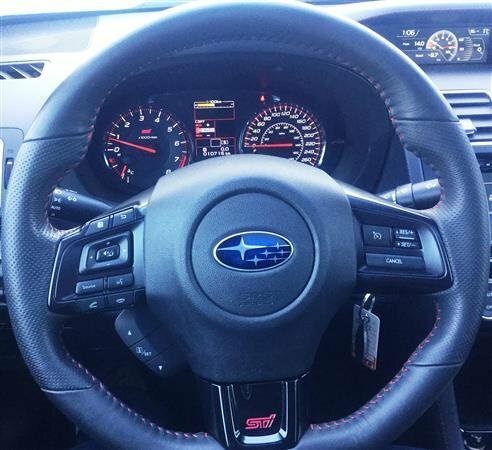 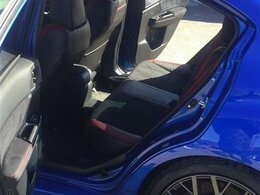 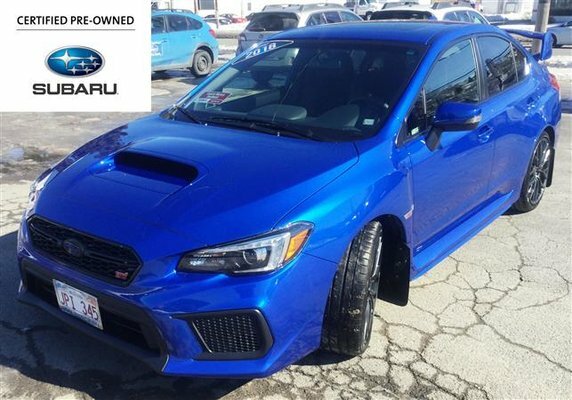 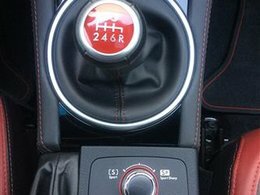 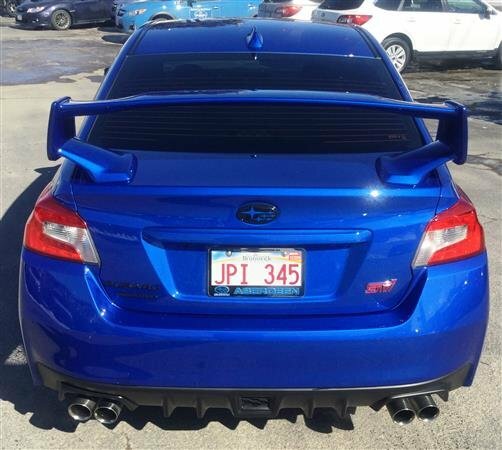 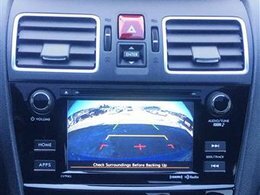 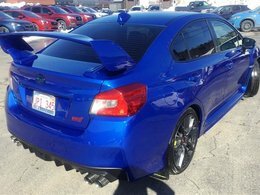 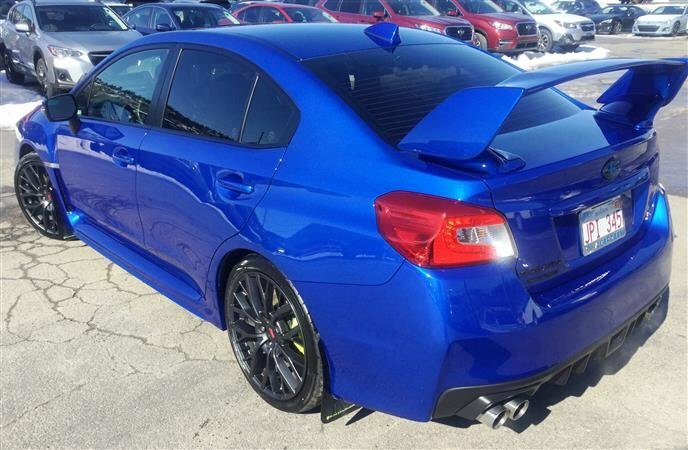 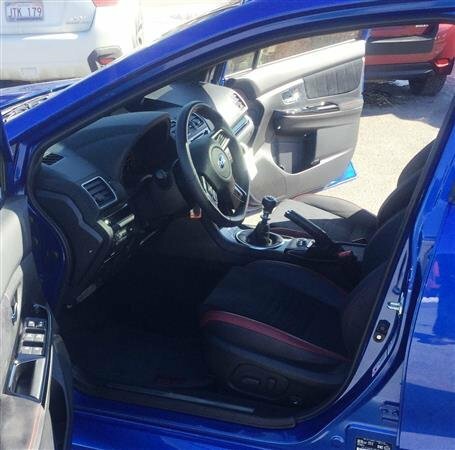 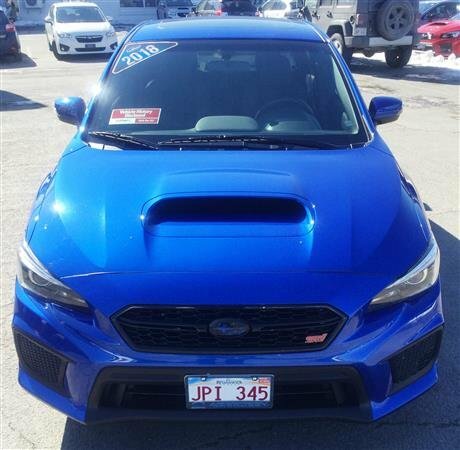 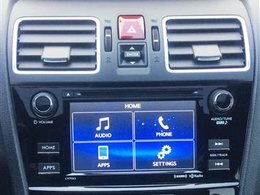 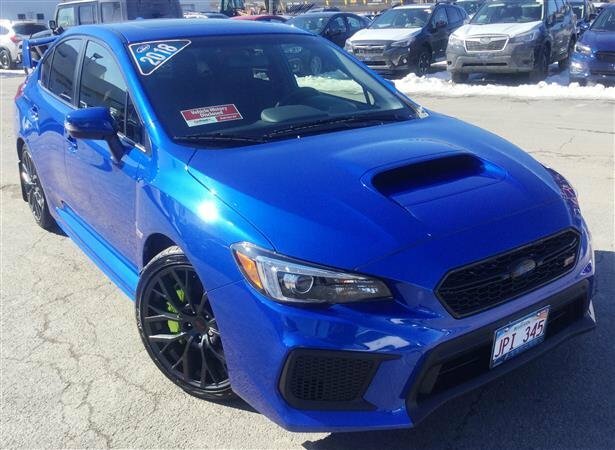 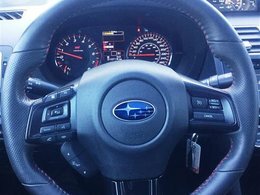 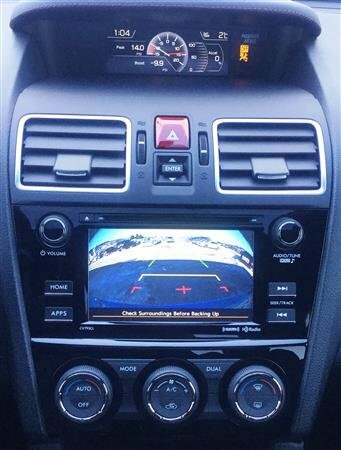 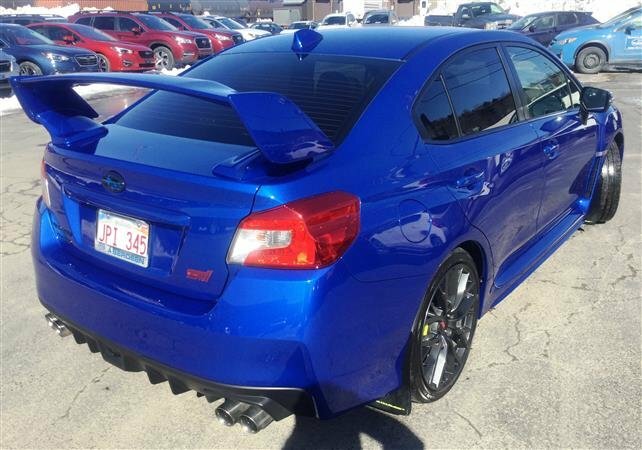 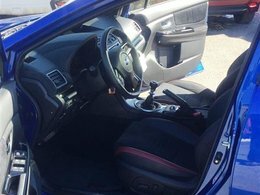 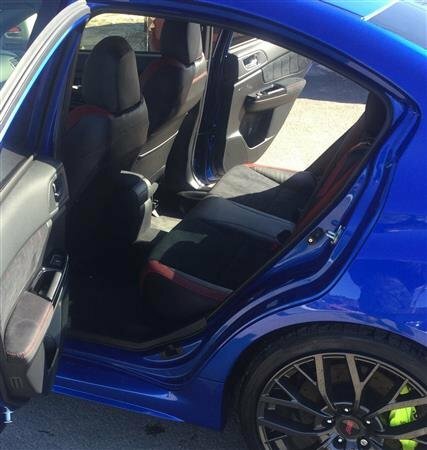 Get ready to Launch in this WRX STi sport with 305 hp and Subaru All Wheel Drive!! 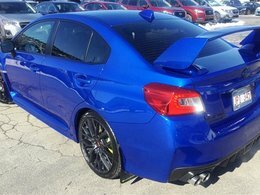 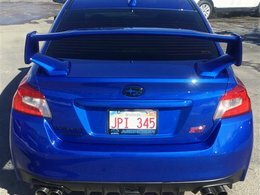 Has large wing spoiler, Subaru Rear/Side Vehicle Detection System (SRVD), 19-inch aluminum alloy wheels with yellow painted Brembo® 6-pot front & 2-pot rear brake calipers, ventilated and cross-drilled rotors, 10-way power driver's seat with lumbar support and red seatbelts on all outboard seats, Wiper activated headlights and lots more!! 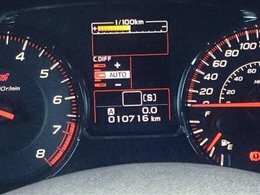 2.5-liter turbo - 4 cyl.